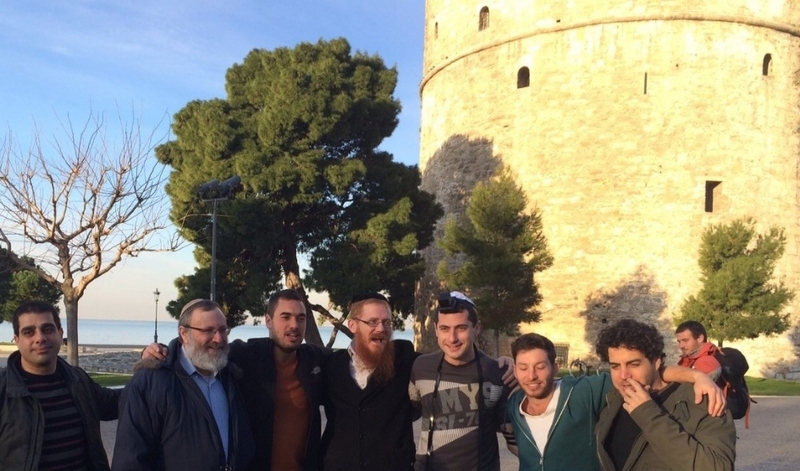 Welcome and שלוםWelcome to Chabad of Thessaloniki! Καλώς ήρθατε στο Χαμπάντ στη Θεσσαλονίκη! Enjoy our warm hospitality and inspiration. 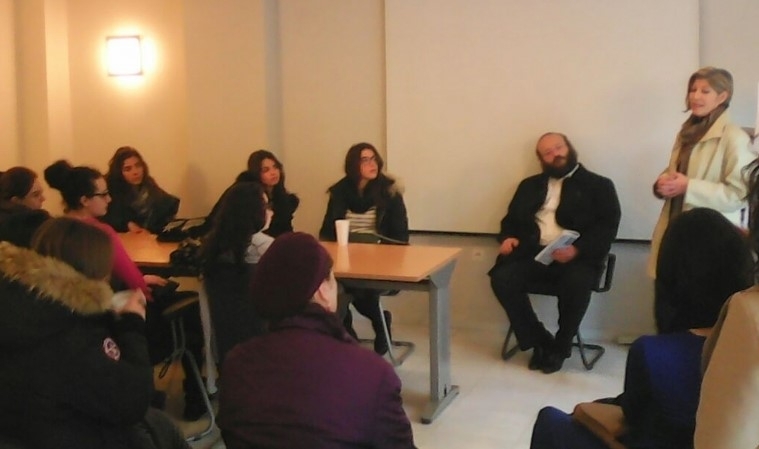 Enjoy the music, stories, good food and dancing at Chabad Thessaloniki. 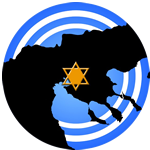 Pinat Yehudit Outreach Centers.We offer Passover and holiday celebrations, special events, kosher hospitality and Sephardic History tours throughout Northern Greece, Albania and the Balkans. Shabbat in SalonikaShabbat is coming!!!! Balkan KosherBalkan Kosher provides certification for locally produced food for use at Chabad events as well as to help the Greek and Balkan economy through opening the door to the international kosher market to them. 37259294420+ Chabad@Astoria Hotel Salaminos 9 || מרכז חב"ד במלון אסטוריה, רחוב סלמינוס 9 372-59294420+ || USA 851 NE 193rd Ter. Miami, FL 33179; 561-2184480.